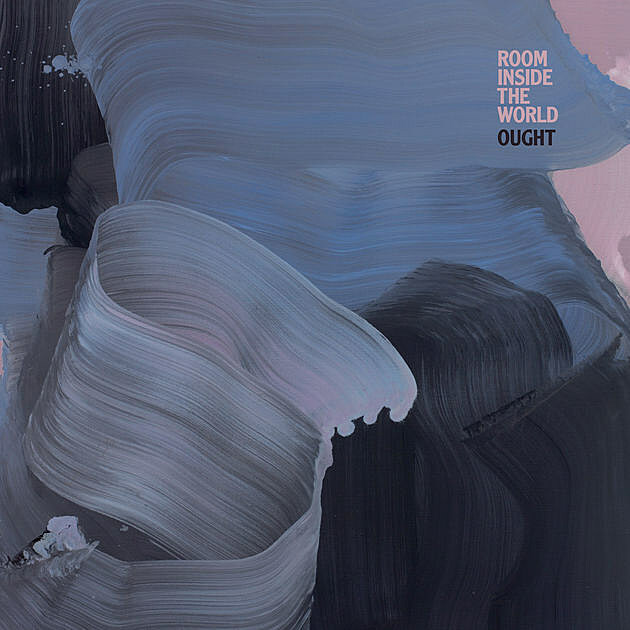 Ought have signed to Merge and will release their new album, Room Inside the World, via the label on February 16. The Montreal band made the record at Brooklyn’s Rare Book Room and cite Eno, Stereolab and Mekons as influences here. The first single is “These 3 Things,” which has a little air of goth drama added to Ought’s wiry new wave. The dadaist video for the song, directed by Jonny Look and Scottie Cameron, pokes fun at innovations in modern convenience. Watch that below. The band’s tour with Waxahatchee hits Jersey City’s White Eagle Hall on Sunday, November 5 (tickets) and the day before they play a sold-out show at Brooklyn’s Silent Barn. 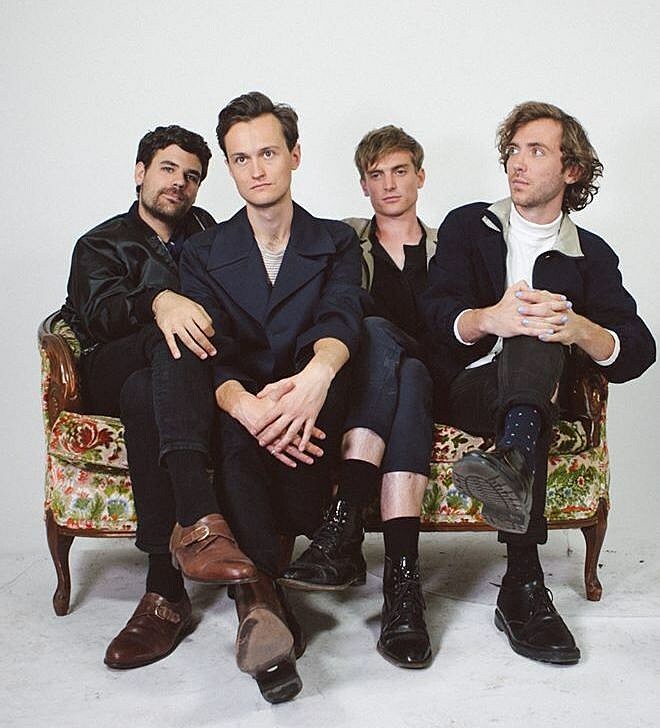 Ought have also just announced a headline tour for spring 2018 with Flasher (who just played NYC), including a stop at Brooklyn’s Music Hall of Williamsburg on April 6. Tickets for that show are currently on AmEx presale and go on sale to the general public on Friday, November 3 at noon. While they haven’t announced plans of playing SXSW, there is a festival-sized hole in their schedule during the same time. Stay tuned. All tour dates are listed below.